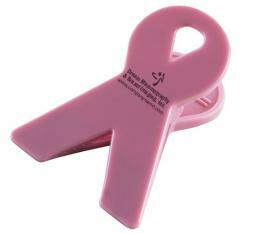 Custom power clip –ribbon is becoming a popular brand building choice for individuals fighting against injustice. A personalized ribbon power clip can be offered as an office stationary during corporate meetings, share holders meetings or as a part of annual corporate gifting. This power clip ribbon can be handed out as an introductory token, acknowledgement token or a goodwill creation token during tradeshows or mass representation events. People who receive promotional power clip ribbon will always retain it with pride because it symbolizes their support and commitment towards certain causes highlighted by the ribbon.